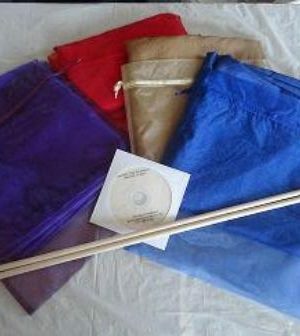 “Behold I Make All Things New” Silk Flag/Billow K.S. 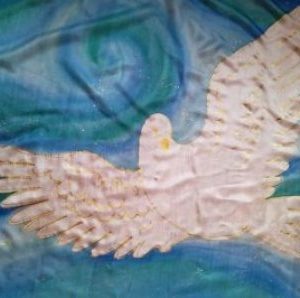 “Dove in River” Silk Flag/Billow K.S. 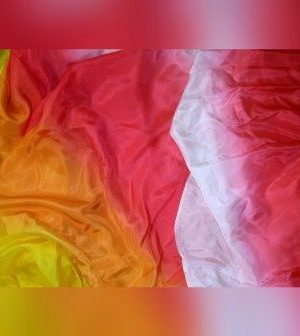 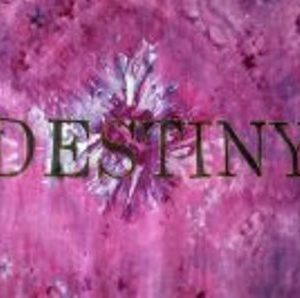 3 in 1 Billow, Flag and Veil – Awaken The Ekklesia – K.G. 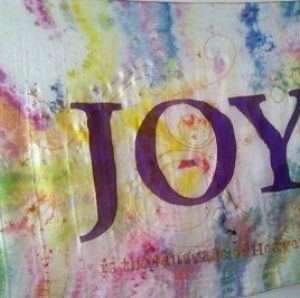 3 in 1 Billow, Veil, Flag – Joyful Praise G.C. 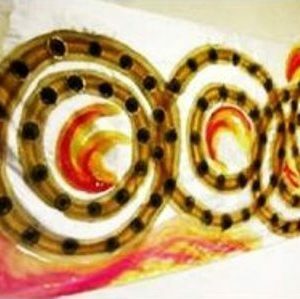 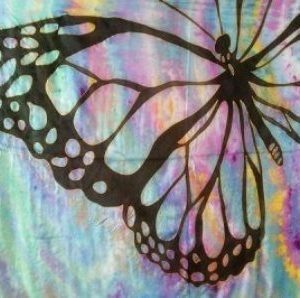 3 in 1 Billow, Veil, Flag – Transformation G.C. 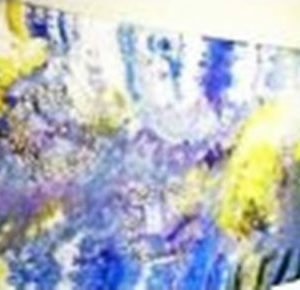 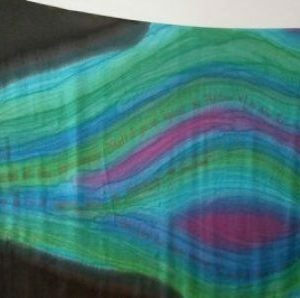 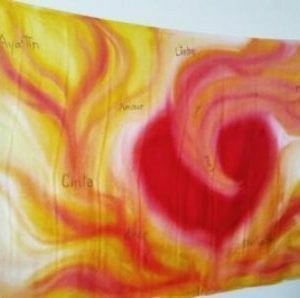 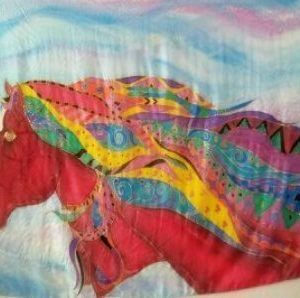 “Fire of Love” Silk Flag/Billow K.S. 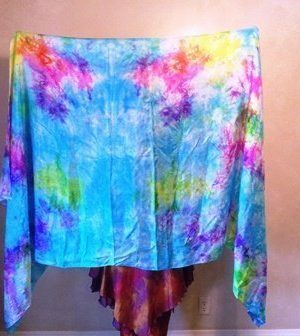 “Wheels of God” Silk Flag/Billow K.S. 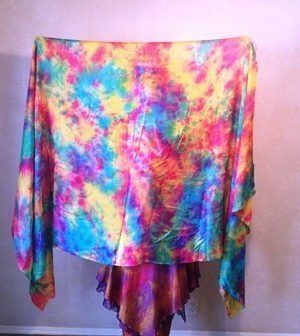 “Wheels of God 2” Silk Flag/Billow K.S. 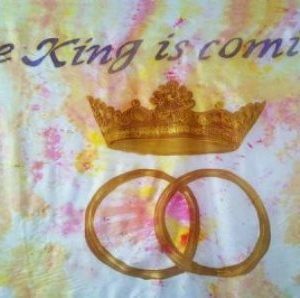 “The King is Coming” Silk Flag/Billow K.S. 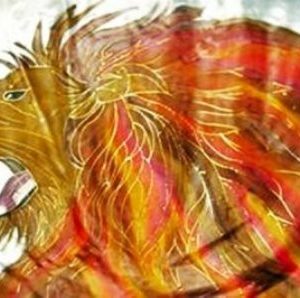 “Roaring Lion” 3′ x 4′ Silk Flag/Billow K.S. 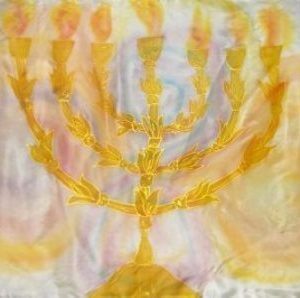 “Let There Be Light” Silk Flag/Billow K.S.